This Rosemary verbenone type from Corsica is classic. It is one of the central oils of early French style aromatherapy. 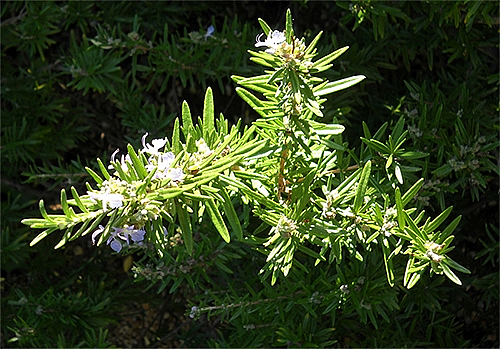 Compared to other Rosemary oils it is so very easy to use as it is gentle to the liver and gentle to the skin. It regenerates the dermal layer of the skin and has hence become the main ingredient in many cosmetic formulations.